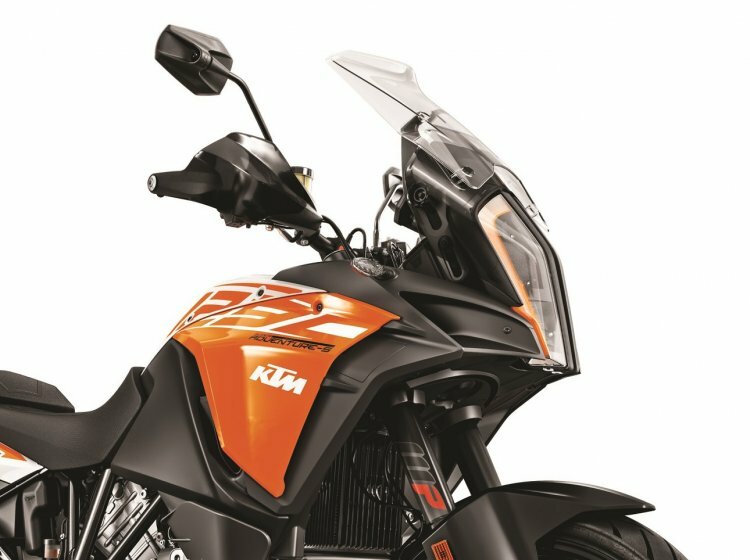 A new report from Zigwheels claims that KTM will make a formal announcement about the Indian launch date of the 390 Adventure by March 2019. The KTM 390 Adventure render imagines the upcoming motorcycle based on the test mules spied earlier in 2018. The 390 Adventure was missing from 2018 EICMA motorcycle show. Nevertheless, a report from last month quoted Hubert Trunkenpolz, Chief Sales Officer - KTM, who said that the 390 Project is ongoing and “will definitely be at EICMA 2019.” The same report further added that KTM India is on schedule to launch the bike in 2019. 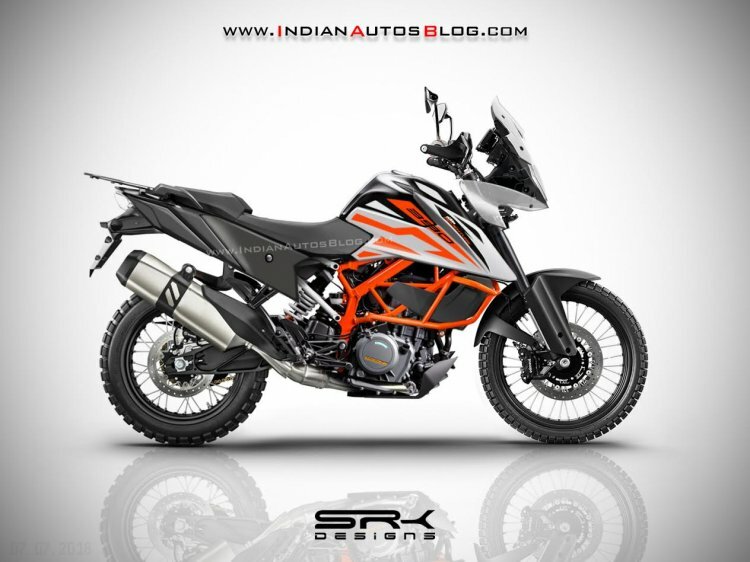 The KTM 390 Adventure will be based on the 390 Duke platform. However, the off-road spec model will feature a revised chassis and come equipped with a long-travel suspension. Unlike the naked roadster, the ADV will receive wire-spoke wheels wrapped in dual-purpose tyres. Features list will comprise full LED headlight, TFT instrument console with Bluetooth Smartphone connectivity and ride-by-wire system. The instrument console may also come with an integrated navigation system. KTM could also offer multiple riding modes and traction control on the 390 Adventure. Mechanical specifications would be identical to the 390 Duke. Thus, propelling tasks would be performed by the same 373.2 cc, single-cylinder engine. The engine may come with a revised tuning that will be aimed to deliver better low- and mid-range performance. Single disc brakes would perform braking tasks while dual-channel ABS will come as standard. Suspension specifications would comprise inverted front forks and a preload adjustable rear mono-shock. The upcoming KTM 390 Adventure will draw styling cues from its bigger siblings like the 1290 Adventure (Pictured). The 390 ADV will compete with the likes of Kawasaki Versys-X 300 and the BMW G 310 GS in the Indian market and is expected to arrive at an ex-showroom price of around INR 2.60 lakh.